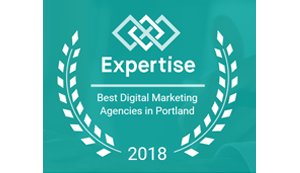 Join Nug Digital Marketing’s Vice President, Sean Lucas, at the Oregon SunGrowers Guild conference on July 25th at Redwood Grange in Grants Pass. 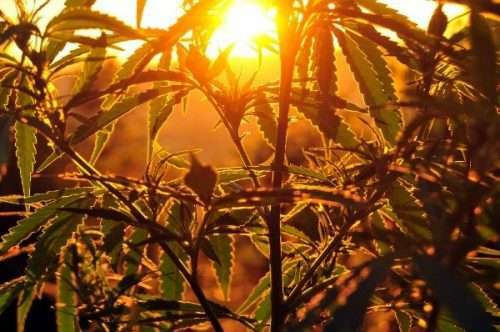 The Oregon SunGrowers Guild is a grassroots organization that supports and advocates on behalf of small farms and curators of naturally produced cannabis products. Sean has been given the honor of being named the featured speaker for this event. He will be sharing his knowledge of navigating digital marketing in the cannabis industry, which he has gained through 17 years of experience marketing in this unique sector. Topics to be explored during this conference include the benefits of using a private advertising network platform, strategy execution, and measuring return on investment (ROI), among other things. We hope some of you will be able to hear Sean’s presentation! For more information on the SunGrowers Guild, please visit their website.